Got a billet 78/75 on the way. I blew my budget on this and it was a very poor decision. But..... It's pretty. 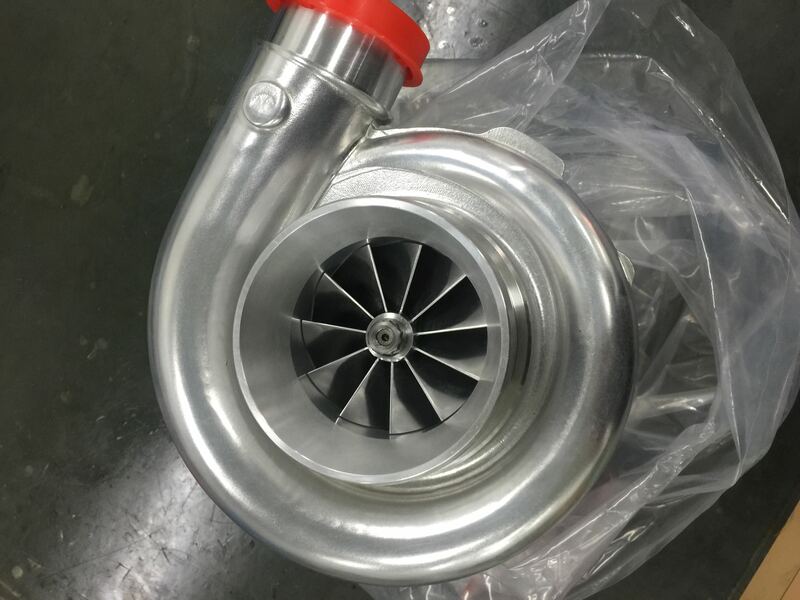 what turbo did you go with? I was promised yet again that my block was going to be ready Tuesday.... and again, it wasn't. I think I made my point that I can't wait any longer, so I'm going to give it one more week and ask for my money back. If that happens, I'm going to need everyone's help locating a useable 351w shortblock for $800 or less. engine block is almost done, saw it today. Just needs to be decked and it'll be back home! Got my block home finally. Any reason NOT to use stock replacement rings opened up to the right gap, and use high dollar ones instead? Got the new bullet home today!